No I do not mean food. But think of it like food for a second. In fact for a lot of people it’s easiest if we use that link to food. So staying with food, think about your favorite meal, what happens? How do you feel? What emotion does it conjure up inside of you? How much right now do you just want to go and have that favorite meal? How does it feel inside? It’s like a yearning, a passion, a desire, a need, a want, a must have, isn’t it. What if I ask you about some of your goals? Do you get a similar feeling? A similar fire in the belly, a similar need, want, passion, desire? I really hope that you do. 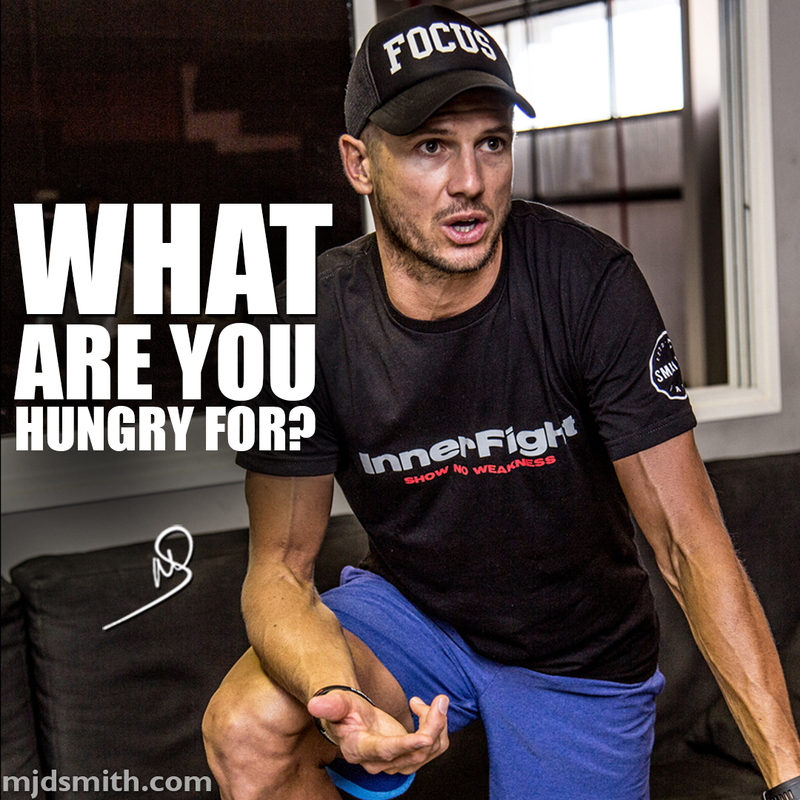 If you don’t then we may need to have a think about those goals and figure out why they are not making you hungry and all of the positives that come with that hunger. It is my dream that I am able to help everyone that I coach find their true hunger, I want to help people find things in life that make them get up in the morning and literally fly out of bed because they have so much energy and drive to get after their goals, to get after life. Please, figure what you are most hungry for (and not food) and go and make it happen every single day. That would be epic.